Welcome to Sydenhams Kitchens & Bathrooms showroom based within the Builders Merchant branch in Warminster. 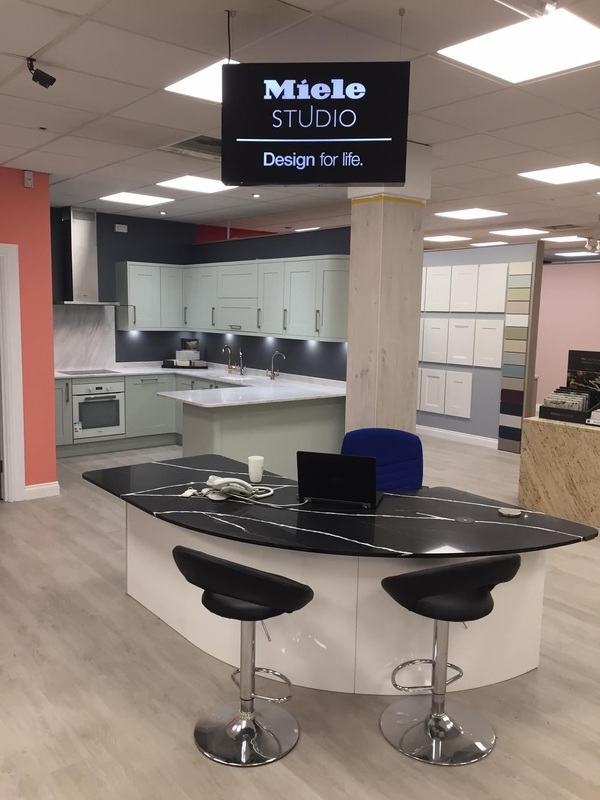 Recently refurbished, we have all the latest trends in Kitchen & Bathroom design, including; English Rose and Sheraton Kitchen displays, a Miele Studio, we are also a NEFF 5* MasterPartner and a Costino Elite Dealer so include a vast array of fantastic worktops from Silestone, Sensa Granite & Dekton. Our Bathroom brands include Calypso, Burlington, Roper Rhodes, Nuance and Vado.